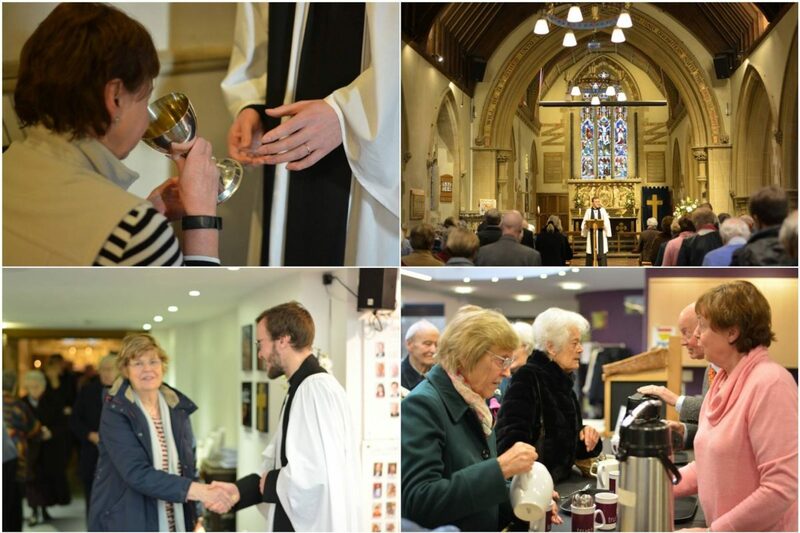 This our traditional service with Holy Communion and hymns, a Sermon, Announcements and Notices, providing for the more reflective members of our congregation. Followed by an opportunity to chat over coffee, with a Light Breakfast once a month. This service is a blend of the contemporary and traditional, with every 3rd Sunday of the month being Communion. 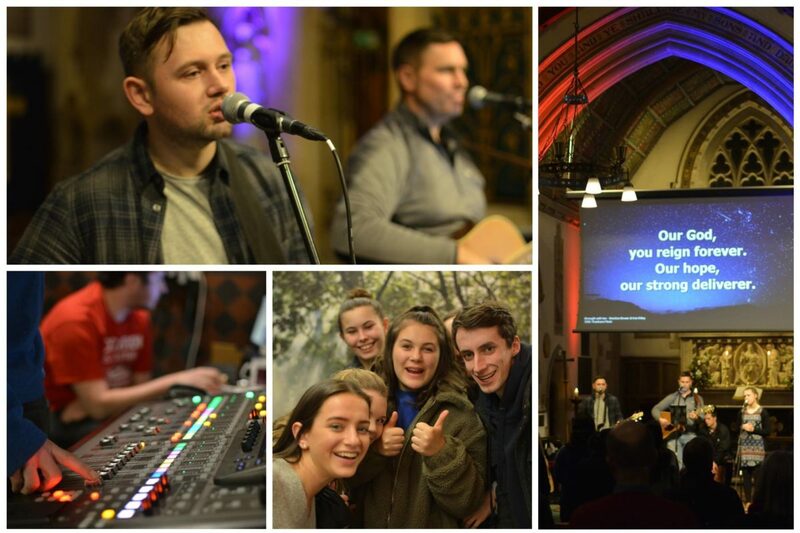 The service is also broadcast through to Cafe Church in the Junction hall. Groups are available for children from 0 to 14. See Children and Youth to find out more. 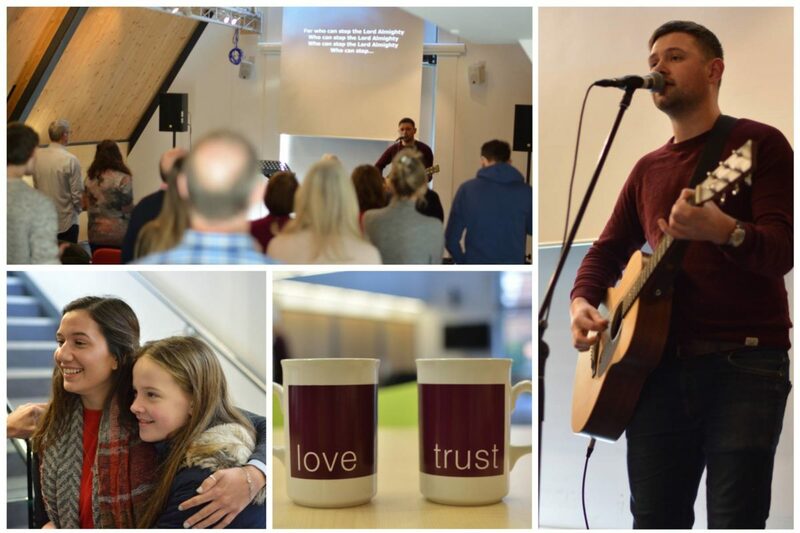 Church at 12 is a stripped back service in the Point, upstairs in the Junction. 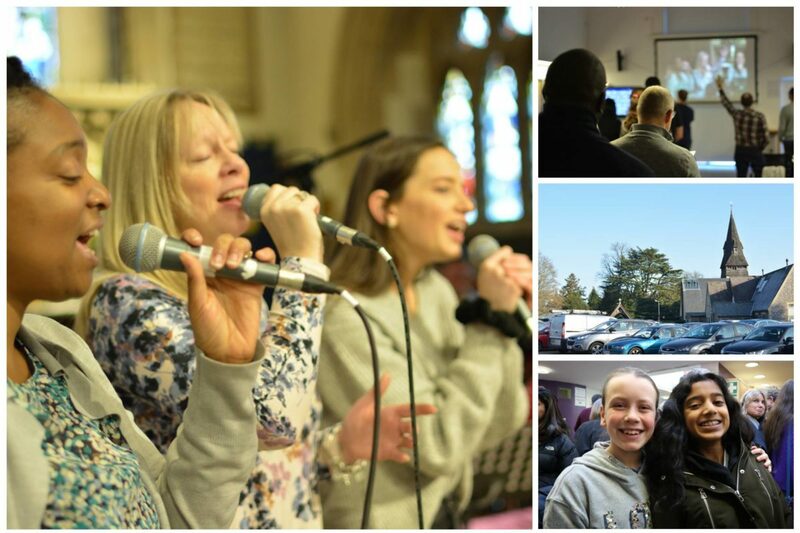 A chance to share in fellowship, hear from God’s word, and worship together – particularly if Sunday Mornings are busy earlier on! Children and young people’s groups are available. As the name suggests, 12pm start. Our 6:30 service is a relaxed environment, with an extended time of worship, opportunity for prayer ministry and community. All ages are welcome, especially young people. Food is served afterwards at Cafe Fusion in the Junction.